I love baths. There’s nothing like soaking in hot water to help relieve stress, soothe sore muscles and declutter a busy mind. Baths are my multi-purpose tool for health and wellness and I prescribe them to myself often. 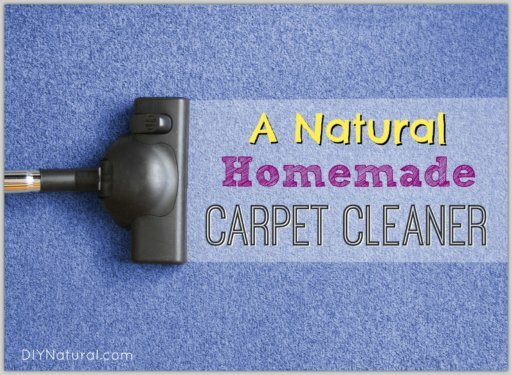 While resting in the hot water is a great way to give your body some of the TLC it needs, there are ways to make baths even better, naturally. 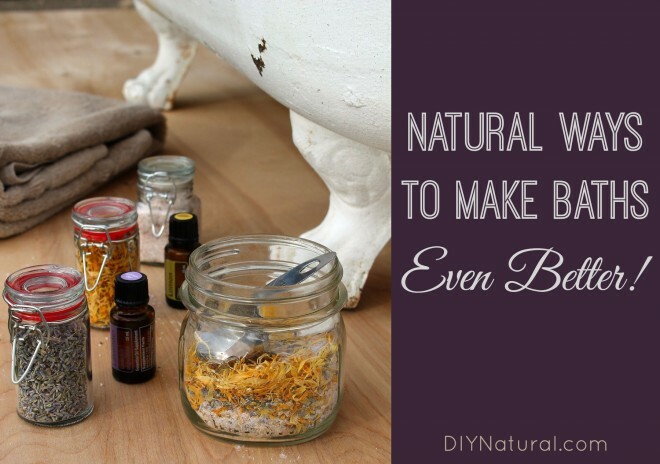 By adding a few natural ingredients to your bath, you can infuse them with myriad beneficial properties, from healing to soothing to improving body function. 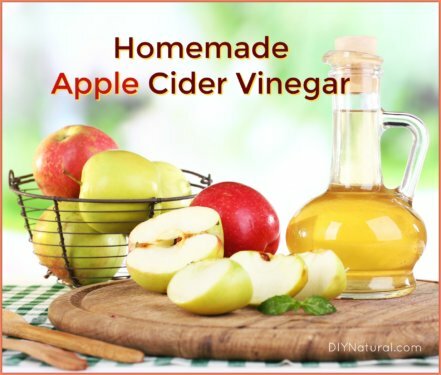 These additions are a simple, affordable way to incorporate natural wellness into your life. Aromatherapy uses aromatic plant compounds, typically in the form of essential oils, to improve health and mood. 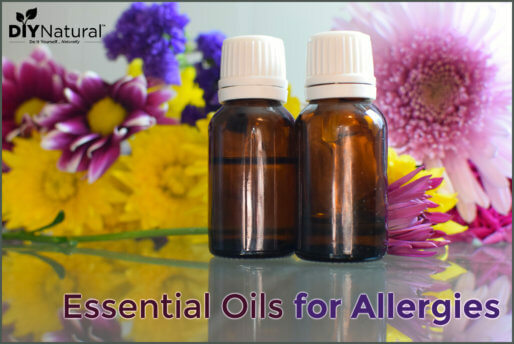 Essential oils are either inhaled or applied to the skin. Adding them to baths is a great way to do both. To use essential oils in the bath, mix a few drops with a handful of Epsom salt or a tablespoon of a carrier oil. Otherwise, the heat will cause them to evaporate too quickly. Note: Always use 100% pure essential oils (like these). If you’re pregnant, be sure to choose essential oils that are deemed safe for pregnancy and avoid staying in very hot water for prolonged periods of time (choose a bath vs. hot tub because the bath cools over time). Salt isn’t just for eating. Adding salts to your bath is a great way to give your body the trace minerals it needs to function properly, while also giving your bath therapeutic properties. Some salts, like Epsom salt, have no culinary use, but serve to reduce pain and promote healing by being dissolved in bath water. Sea salts contain trace minerals, like magnesium, potassium and calcium, that can be absorbed by your skin in a bath. A sea salt bath can help relieve dry, itchy skin, reduce pain and improve sleep. To use Epsom salt, simply add a cup to your bath and stir to dissolve. Herbs offer many beneficial properties like healing, soothing and reducing inflammation. I like to make a soothing herbal bath tea that I steep in several cups of hot water before adding to my bath. Steeping herbs ahead of time helps to extract more of the beneficial properties and keeps you from leaving your bath with a bunch of leaves stuck to your skin. Don’t feel limited to using just one of these suggestions. I often add a few depending on my reasons for needing a bath. 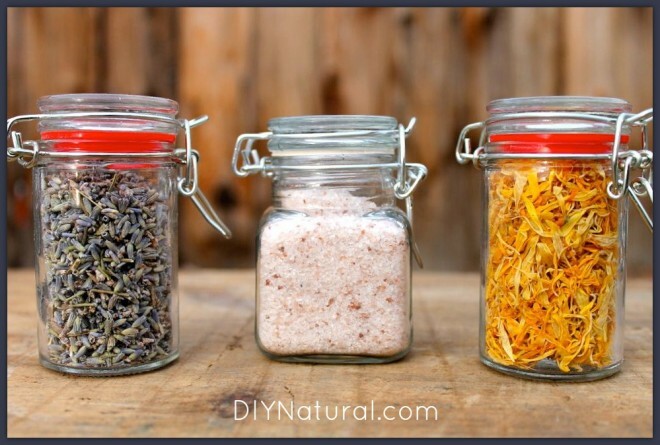 To make things easier, you can also mix up some herbal bath salts ahead of time using your favorite herbs, salts and essential oils. What’s your favorite way to improve your baths? But how to neutralize CHLORINE in the water ? I love taking baths with a bath salt mix of Epsom salts, essential oils, sea salt and baking soda. It’s quick and easy to sprinkle in the bath just before I jump in and relax! Highly recommended! Can I steep some herbal tea bags and add the liquid to my water in a Jacuzzi bath? I know there are few things to keep the pipes and berrings from getting messed up. I would love to use something that would help with skin soothing or detoxing that would also be safe for the Jacuzzi jets and pipes. Great ideas! I’ve started a new habit of taking a bath with bath salts–a mixture of epsom, magnesium flakes, and himalayan crystal. And I’ve been putting in lavender oil drops into the salt mixture too. Another thing I add, is my homemade calendula oil, which I made by steeping dried calendula in evoo for a couple of weeks. I’m an herbal tea fanatic, which made me perk up on your link for herbal tea baths, which led me to your site and a bunch of other great links there, thank you!